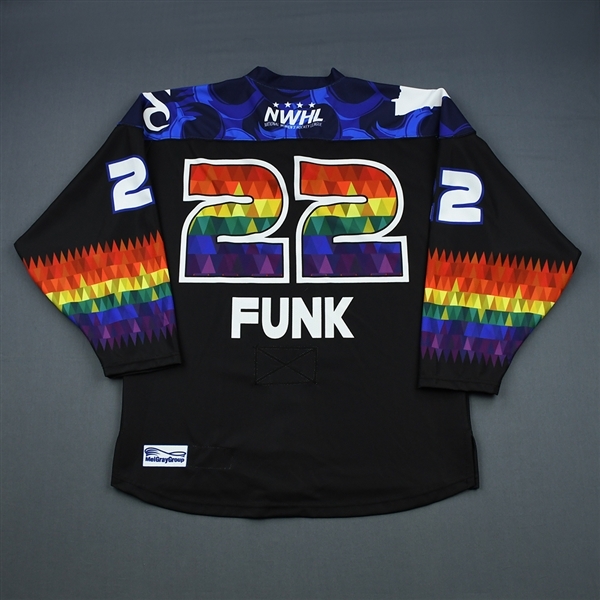 The NWHL-MeiGray Group Game-Worn Jersey Authentication Program is proud to offer fans and collectors across the globe the opportunity to own a piece of history ... the You Can Play jersey prepared for use by #22 Kalli Funk of the Minnesota Whitecaps. 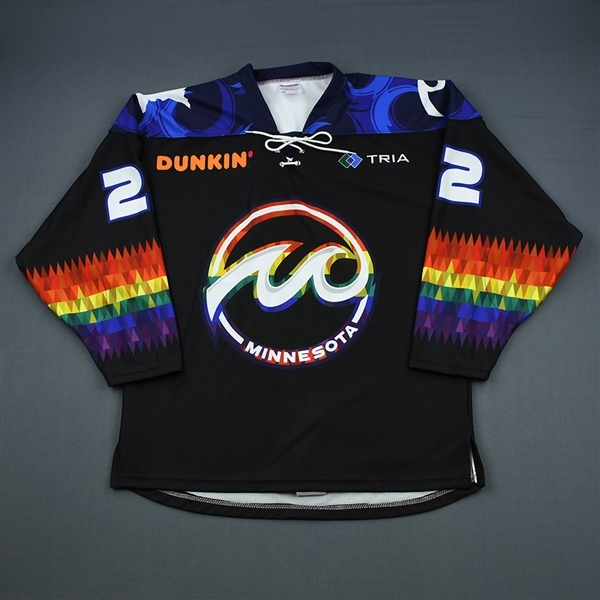 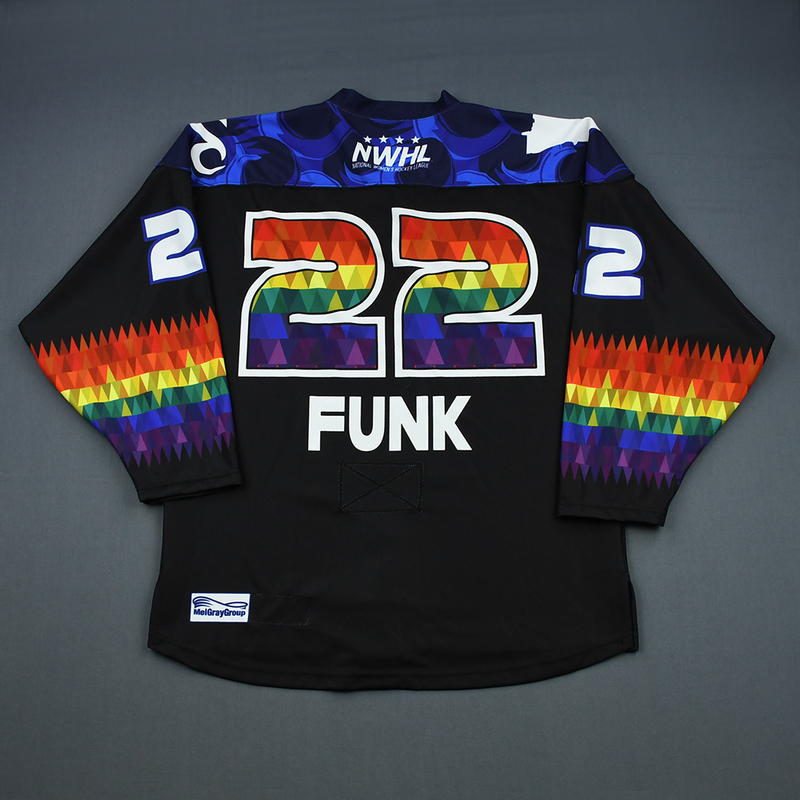 This black You Can Play jersey with rainbow detailing was prepared for use by Kalli Funk of the Minnesota Whitecaps in their 2-0 You Can Play Night victory over the Connecticut Whale on January 19, 2019 at TRIA Rink in St. Paul, MN. 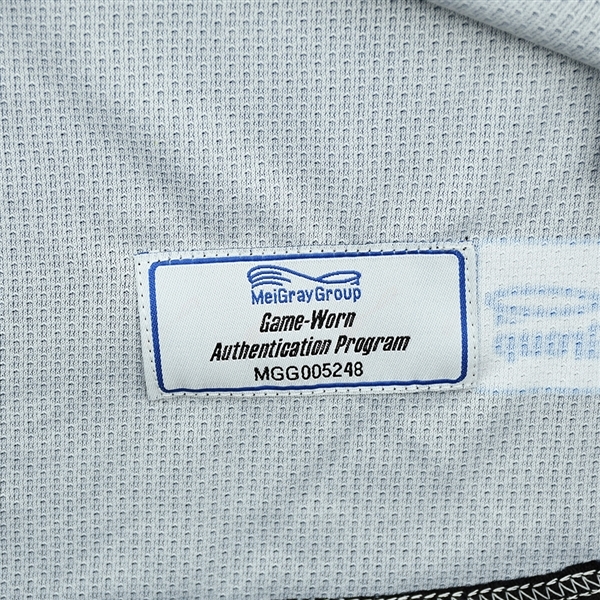 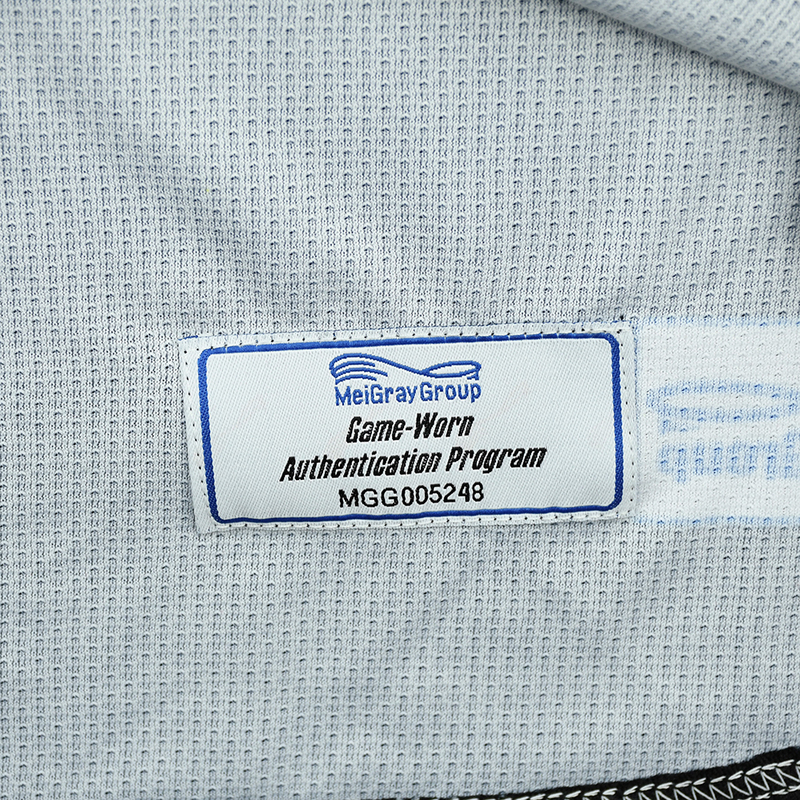 This jersey is a size LG and is registered into the MeiGray Group Game-Worn Jersey Authentication Program as number MGG005248.